ALPI USA, Inc. and ALPI Customs Brokers, Inc. recently moved into a new, larger facility in order to accommodate their growing team. They’ve expanded their services to include US and Mexican Custom Brokerage Entries, Warehousing, Cross Border Delivery and Pickups, as well as freight services within Mexico. 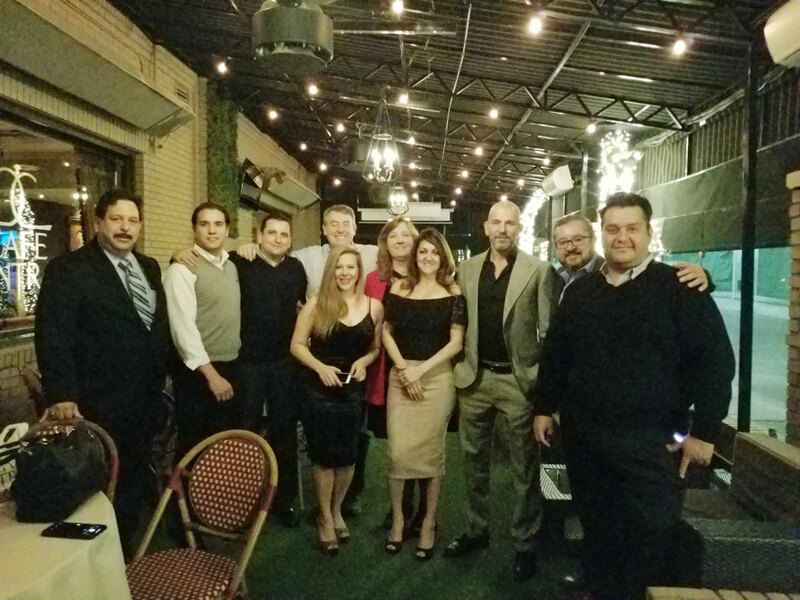 ALPI’s goal in 2018 is to provide customers an end-to-end solution for all of their logistical needs into or out of the Southwest and Mexico regions. El Paso, Texas, a city located at the USA border just across from Ciudad Juarez, Mexico, is an exciting area of growth and opportunity.